The Rukka Stream Raincoat is a versatile dog coat, suitable for all weathers and temperatures. Simple to use and perfect for a range of activities - Making this great to use all year round. Rukka’s Stream Dog Rain Coat offers lightweight protection from the rain and is suitable for even the most active of dogs. Designed to keep your dog dry and clean, ideal for those wet and muddy days. The hood can be removed, whilst still protecting your dogs stomach from mud and dirt. With a stretchy polyurethane top layer, which is durable and easy to clean. 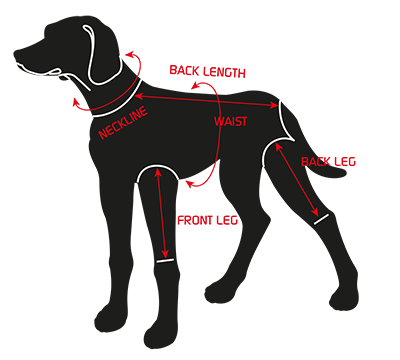 While the hind leg hoops and velcro straps ensure a perfect fit, helping the coat to stay in place during physical activities. This is a fantastic dog coat from Rukka, great for dog breeds with shorter/thinner coats to help them keep warm and dry. And equally useful for those with thicker coats, which are often hard to keep clean - Suitable for all shapes and sizes! Packed with added features the back of the dog coat even comes with a sealable pocket, suitable for placing your home address and any other useful information. With a button closure front vent and a handy opening at the neck for the leash, making it easy to take on and off. Rukka have also included a reflective edge, helping to improve visibility during darker evenings. And is also machine washable, available in a wide selection of colours and patterns sizes. Here at K9 Active we love the Rukka Raincoat. The perfect solution to help keep your dog nice and clean, so you don’t have to have to spend additional time washing your dog after every walk! 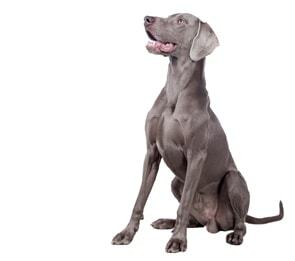 The Back Length should be measured from the withers (not the collar) to the base of the tail, while the dog is standing in the normal position. The Neckline Measurement should be taken at the base of the neck, this being the widest point of the neck.